Some people are destined to write. Alan Hardy is one of them. 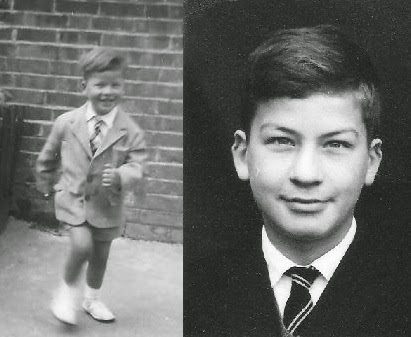 From teaching English and writing poetry, he has explored all the literary forms before coming out with his three books. 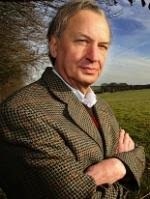 Here is what we found out when the very gifted Alan Hardy met Talk To Tiger as a part of our author interviews where we catch up with famous authors and their books. Hello Alan! Welcome to my blog. Hello Tiger. Thank you for talking to me. I was born in Luton, England, and went to school in nearby Dunstable. My father is English, and my mother was Italian (she died 3 months ago); they met at the end of the war when he was a soldier in Italy. So my childhood was a little different from most other kids I mixed with. I had a slightly different perspective on things, as I had that ‘dual’ mentality that ‘mixed nationality’ children have. I think this is a reason why my writing is a little questioning/satirical/challenging when it comes to matters typically British, such as the monarchy and the class system. I was aware of alternative viewpoints, and different ways of doing things. I think of myself as European, rather than British. I know Italy, of course, and France a bit, and, as my wife is Swiss, Switzerland as well. I studied at Warwick University: BA in English & Italian Literature; MA in Comparative Literature (my thesis was on William Blake and the Italian 19th century poet, Giacomo Leopardi). If you mean dreams in the sense of ambition/etc., well, I suppose I always wanted to write, and, in my childhood, I did write little stories. As I got older, I concentrated on poetry, and am regularly published in various poetry magazines/journals. Writing novels…well…I’ve started that in the last few years. To some extent, I’m revisiting the thoughts/obsessions of my youth, and reworking and expanding on the themes/ideas I had then. I’m fulfilling in later life the urges/ambitions/obsessions of my early years. Tell me how you started writing. I think after many years of writing poetry, and working of course (as a teacher of English, latterly in my own school for English as a foreign language) I felt I just had to write those books that had been demanding to be written all those years, but which I had never quite had the time to do. Or that was the excuse…I think we should always make time for the things we want to do. I have three books published so far, with 2 more soon coming out. What is unique about your books? All 3 books are original, quirky and not restricted to any one genre. They are also a little bit naughty. GABRIELLA is a love story set around a cricket match. GOOD QUEEN BETH is also a love story set around a savage attack on the British monarchy. 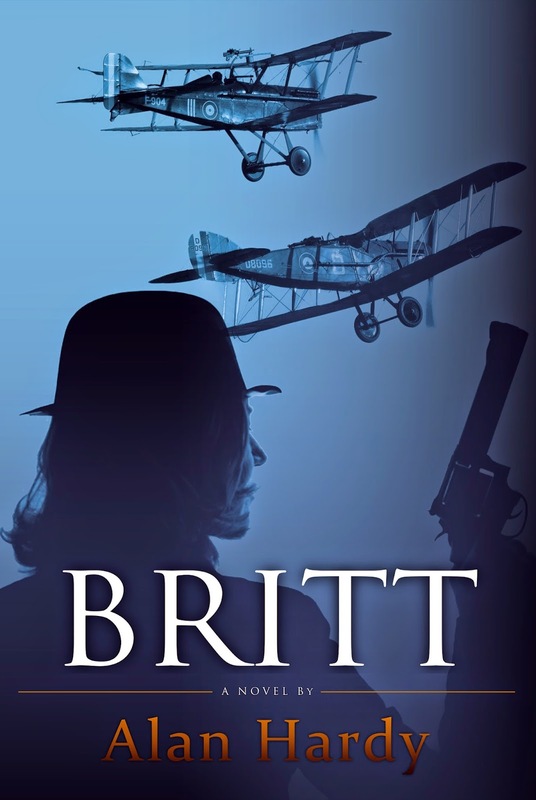 BRITT is another love story set in World War One. They are zany, different, shocking and totally disrespectful of the powers-that-be. Tell me your best experience after your books came out. Just the sheer thrill of other people, by reading my books, sharing in the thoughts/dreams I have. Encouraging, but I would like to be able to do more with an Indian audience. I intend to keep writing, both novels and poetry. My wife is Swiss. I have one daughter. We have a dog, Scamper, a Cavalier King Charles. The poetry of Giacomo Leopardi. They are poems of loss and isolation, and yet, through their beauty, hold out hope for us all.